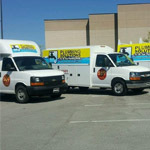 Plumbing Solutions reviews make us proud of what we do for our friends and neighbors. 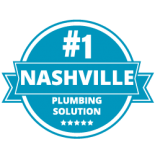 As Middle Tennessee’s favorite plumber, we strive to receive 5 star Plumbing Solutions reviews. 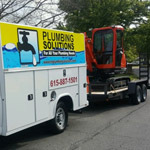 Our Plumbing Solutions reviews also help our company strive for greatness. 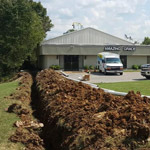 Only with your helpful reviews, can we make our company the best in middle Tennessee. 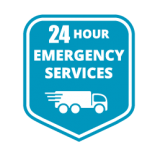 We appreciate any feedback and/or recommendations our customers have to offer. 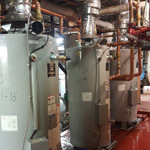 We strive for perfection and customer satisfaction. 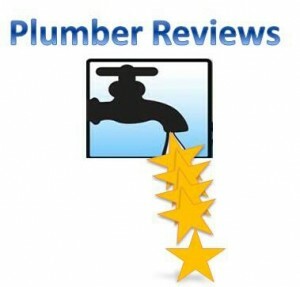 So whether you have a recommendation or simply want to show your plumber appreciation, we would like to hear from you. Was the office staff friendly? 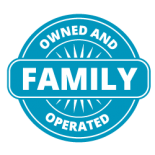 Were you satisfied with your overall experience?